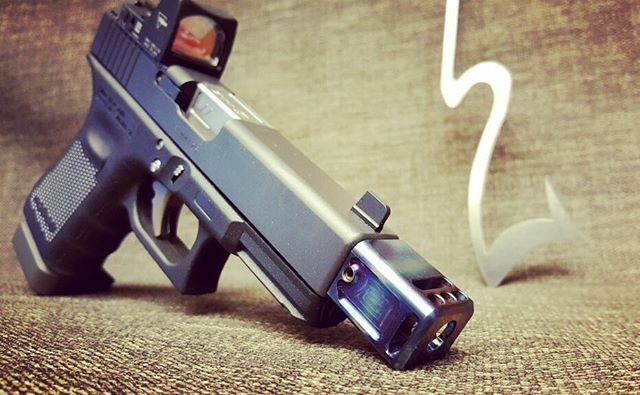 One of the best parts about firearms, is the ability to customize and accessorize your gun to fit your needs perfectly. 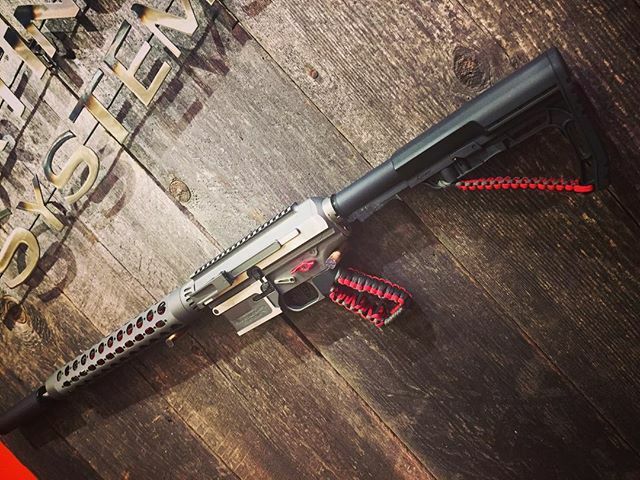 Sporting Systems has all of the upgrades and accessories to custom craft a gun that’s suited to you. Additionally, we have the knowledge and experience to give you the advice on what’s the best option for what you’re looking for, and won’t try to sell you on what isn’t. 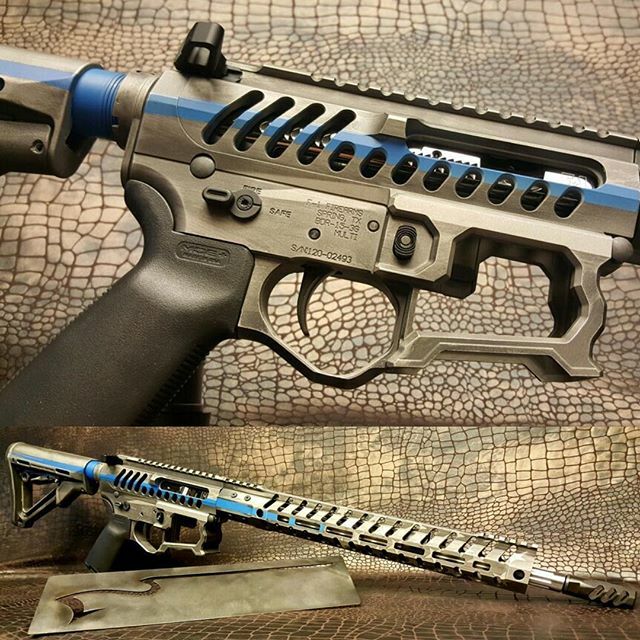 Sporting Systems carries all of the accessories you need to customize and upgrade your gun. Of course we also carry holsters, ammo, and small parts. We offer accessories from a variety of brands and manufacturers so if you’re looking for comfort, quality, style or all of the above, Sporting Systems has you covered. On top of being a supplier of accessories, Sporting Systems is unique in the ability to help you customize it in shop. Our in-store, build a beAR-15 workbench and tools are open for your use. Our bench can be used for customizations, scope mounting, trigger installation, assembling a lower, or installing a new barrel. The tools available for your use at our build a beAR-15 workbench include punches, hammers, wrenches, bore lasers, and sight alignment tools. All of this is in addition to the extensive knowledge base our friendly staff can offer you. Sporting Systems goes above just selling you accessories, we’re here to help you customize your gun safely. 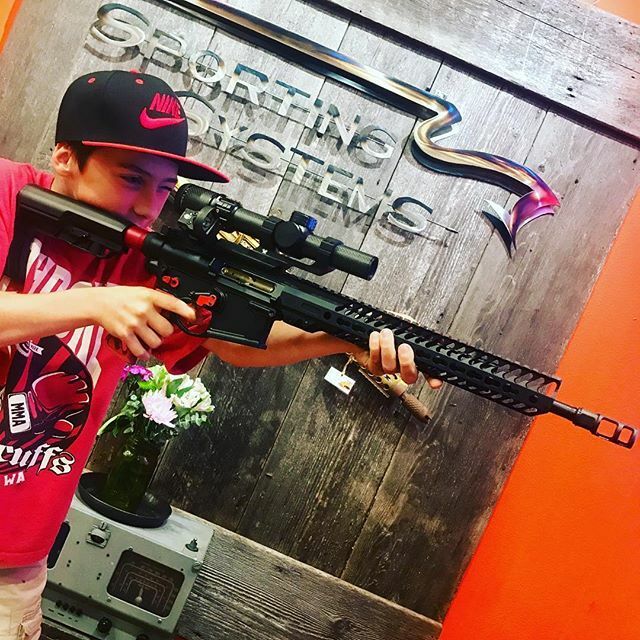 Located in downtown Vancouver, Washington, Sporting Systems is a different kind of gun store. We’re focused on building a relationship with our customers and community, and we do that by providing exceptional service in a comfortable, welcoming environment. If you’ve never shot a gun before or have carried a firearm for decades, Sporting Systems is here to help. Stop by our store today, or give us a call to get started on your next customization. Sporting Systems is focused on giving you an exceptional experience from the moment you walk through the door, which is why we offer you coffee or soda, and encourage you to ask questions. After you’ve found the accessories you’ve been looking for, consider attending one of our free events or classes where you can improve skills, learn about current gun laws and regulations, enjoy food and conversations with fellow enthusiasts. Stop by our store today or give us a call to get started on your next customization!